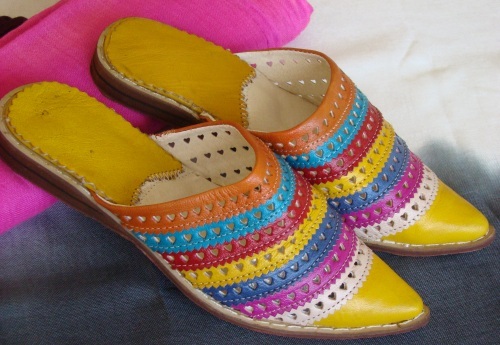 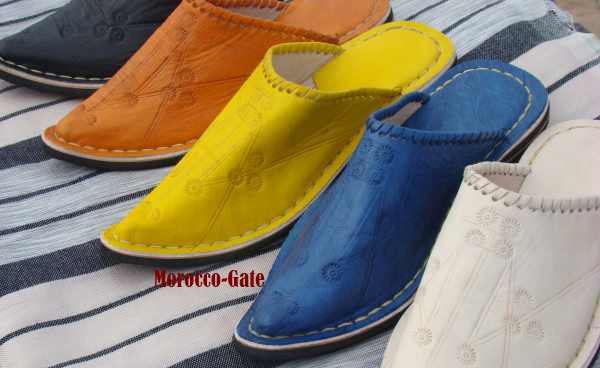 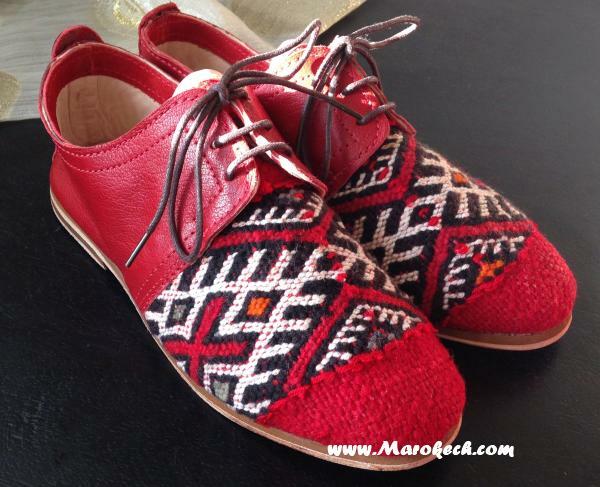 Beautiful leather & kilim shoes ​​exclusively of Marokech. 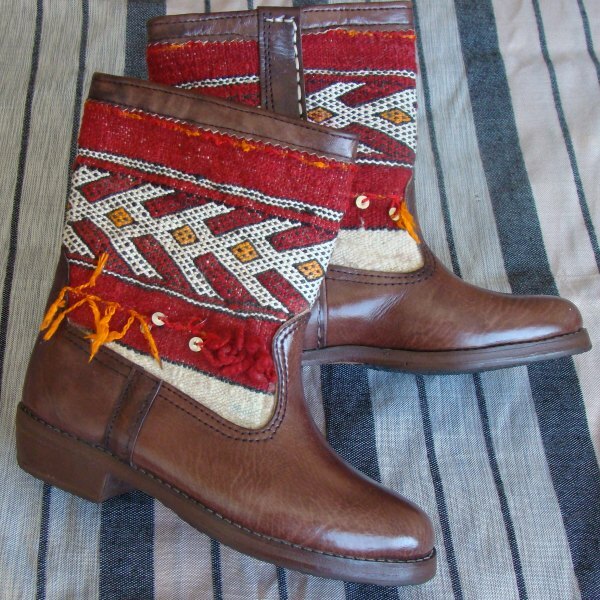 Original design and fabuluos look. 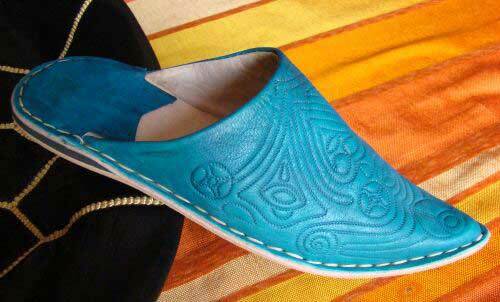 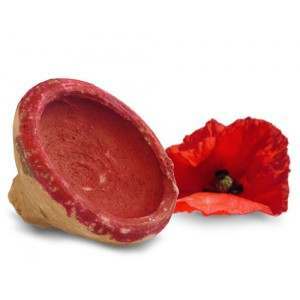 Handmade from genuine soft leather. 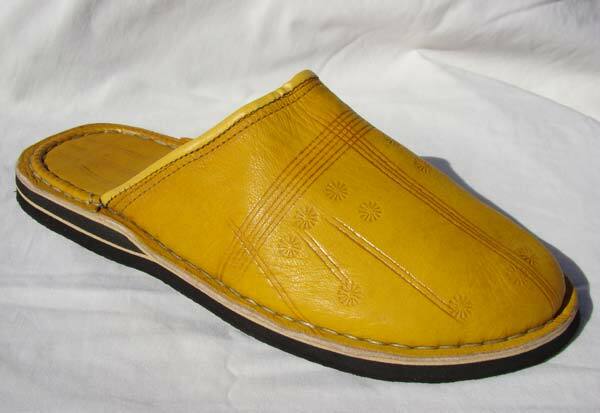 Stitched leather insole and durable leather exterior.